x The Ultimate In Pet Grooming Poochini's mission is, first and foremost, to look after your pet's complete comfort, health and well-being during the grooming process. x Spa and Salon For Dogs and Cats Only 100% natural shampoo and conditioning products are used. Based on our Custom Coat and Skin Analysis, each product is selected specifically for YOUR pet's skin and coat type. We never charge extra for any specialty products we use during grooming. 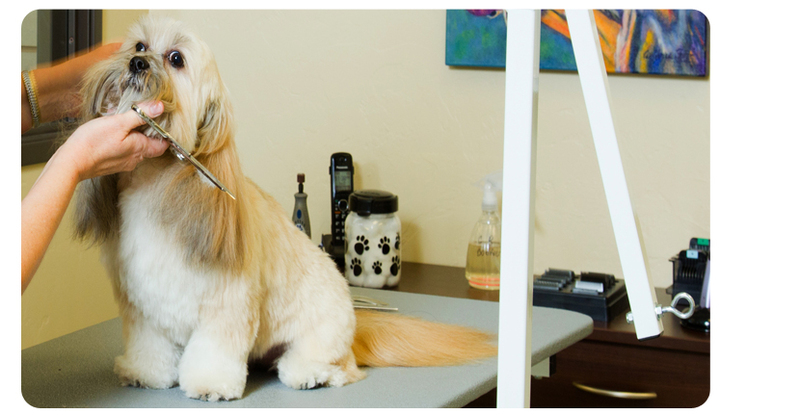 x Trained Groomers Caring Professionals We believe pet grooming is both an art and a skill. 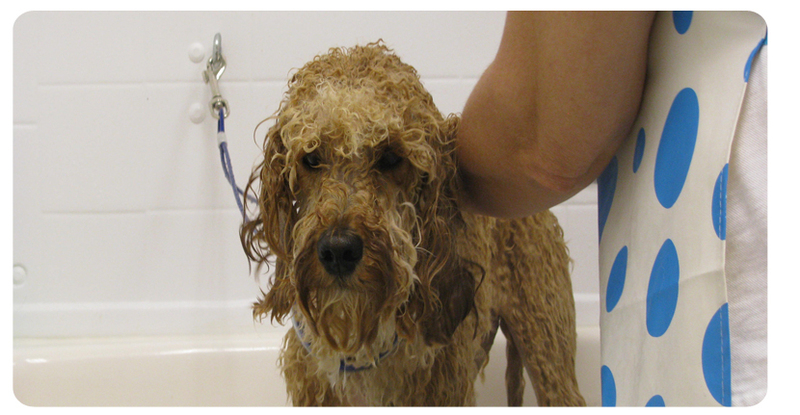 We adhere to the highest standards in the care and grooming of your pet. That's why our groomers are continually evaluated and train regularly in the pet styling industry. x No Cages No Boarding Your Pet For Hours Pets usually spend no more than 2 hours in the salon. No more dropping off pets early in the morning and having them stay all day. 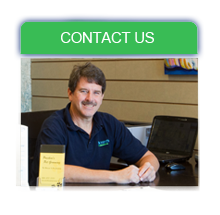 We will let you know when your pet will be ready for pick up at the time you arrive for your pet's appointment. 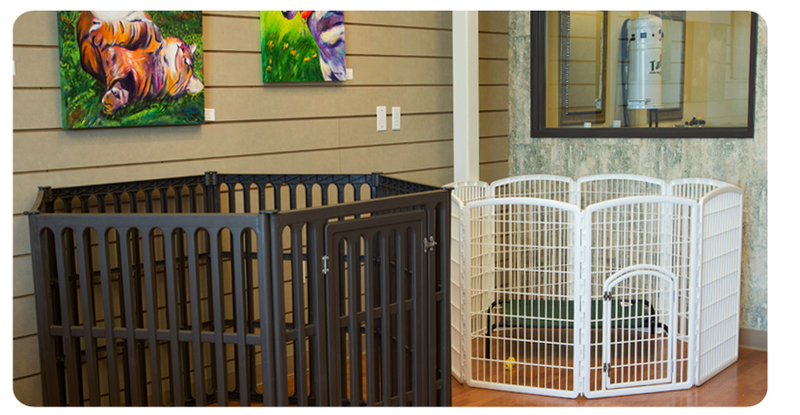 x Pet Parent Lounge Entering our salon is like entering your own living room. 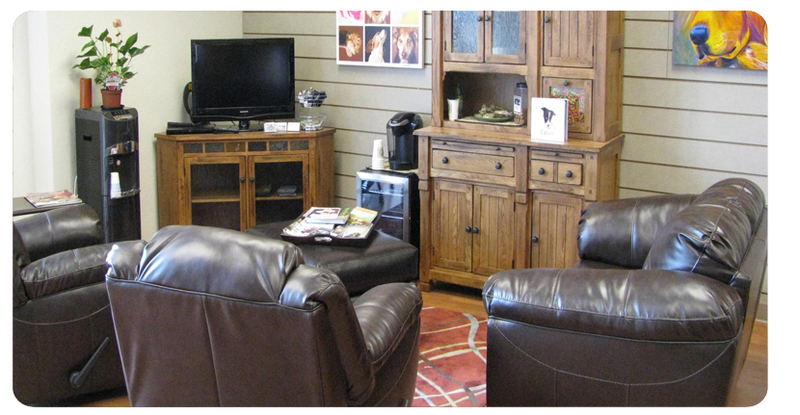 We have plush leather recliners and sofas to relax on. There is a flat screen TV and free Wifi for your enjoyment. As grooming professionals, we have to admit that a trip to the grooming salon is not always high on your pet's wish list. Anytime you take your dog or cat to be groomed, there is bound to be a certain amount of stress and anxiety for, both, you and your pet. And, as you are probably well aware, most grooming salons just feel stressful when you walk in the door, which doesn't help your pet enjoy the grooming process. Now you have a REAL choice! 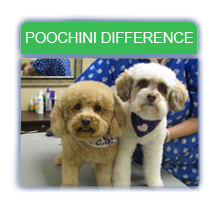 At Poochini's, we do everything we can to create a positive, and happy, stress-free environment. 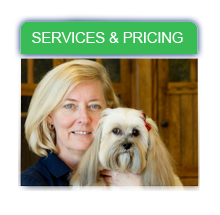 Our goal is to ensure that every Pet and Pet Parent comes away with the feeling of having experienced an outstanding level of customer service and the highest possible level of care. We want your pet to WANT to come back. 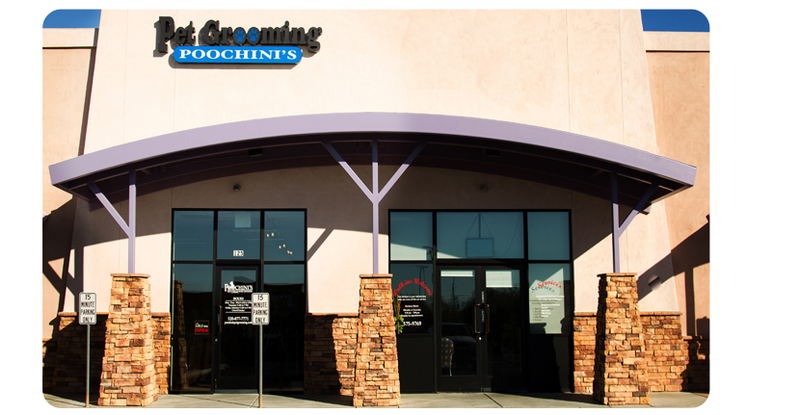 As the most innovative pet grooming salon in Southern Arizona, we invite you to explore our website to learn more about the Poochini's difference. Discover why there is no other salon quite like us. We are confident that, once you get to know us, you won't want to take your furry family members anywhere else.